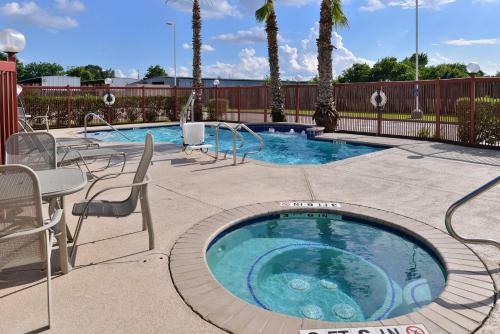 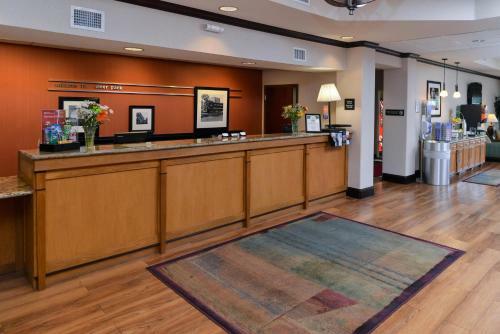 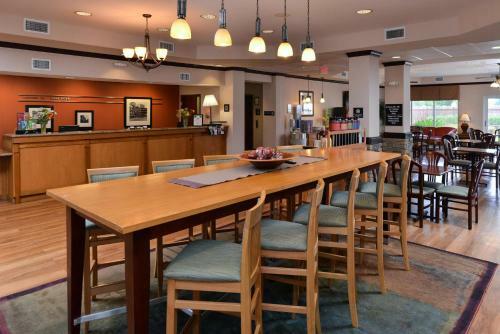 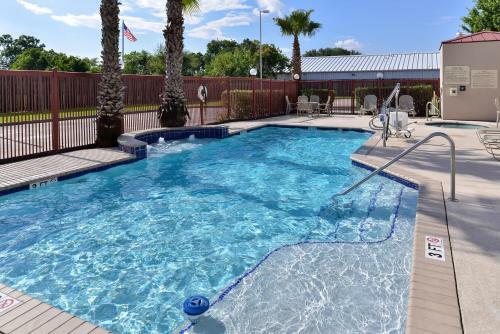 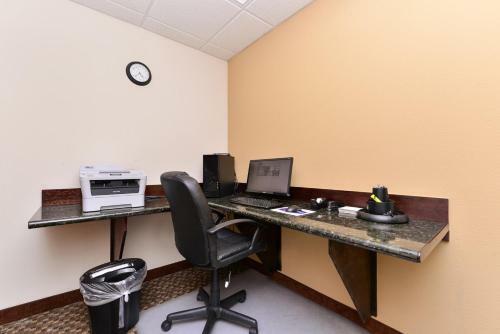 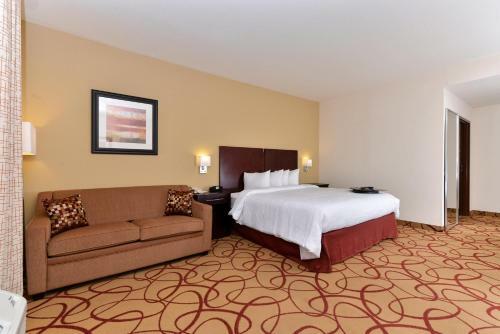 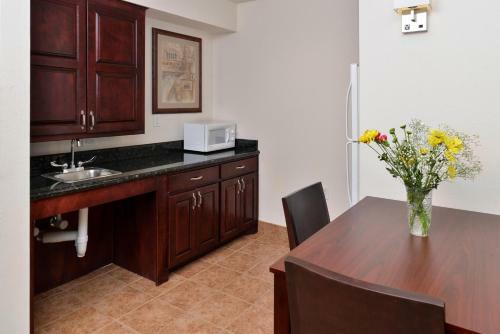 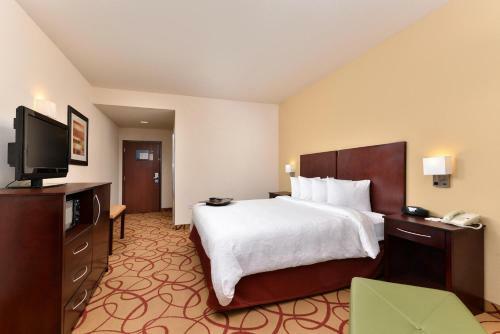 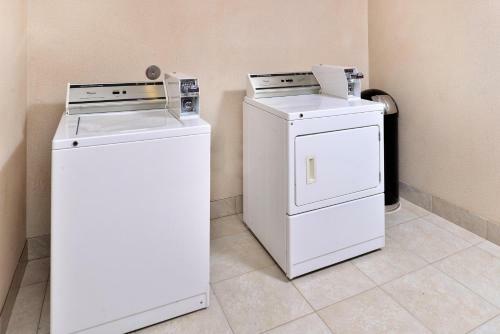 Just off Highway 225 and a short drive from Houston city centre, this hotel provides easy access to attractions along with modern guestrooms featuring microwaves, refrigerators and free high-speed internet. 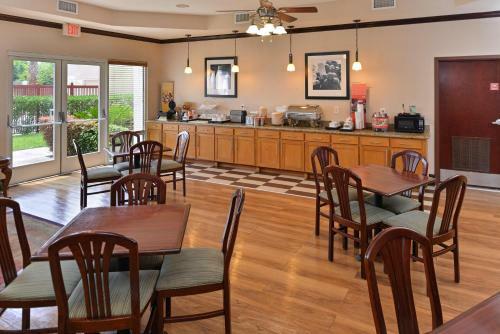 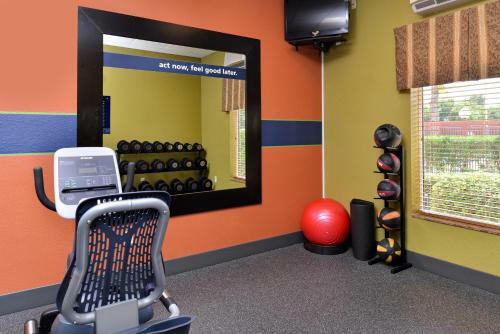 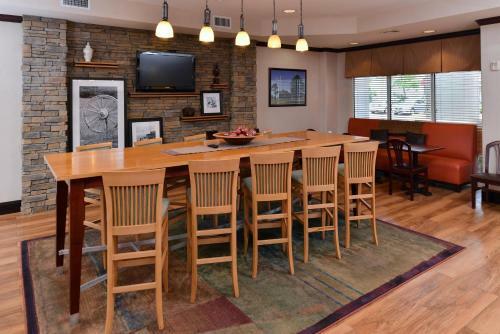 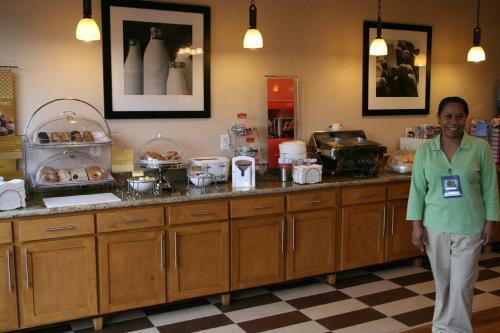 The Hampton Inn Houston-Deer Park Ship Area features a number of thoughtful amenities, including a free daily breakfast and in-room coffeemakers. 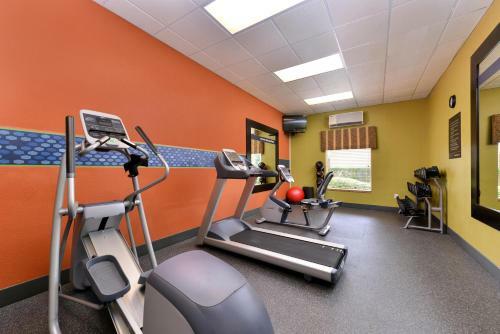 Guests can also take advantage of the on-site fitness centre, complete with an outdoor swimming pool. 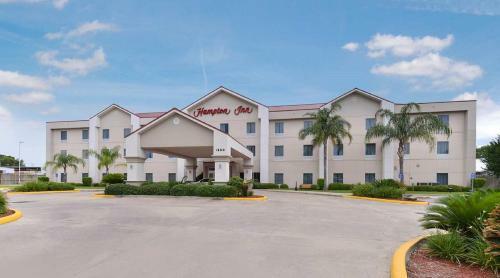 Area points of interest, including the historic San Jacinto Battlegrounds, can be found a short distance from the Houston-Deer Park Ship Area Hampton Inn. 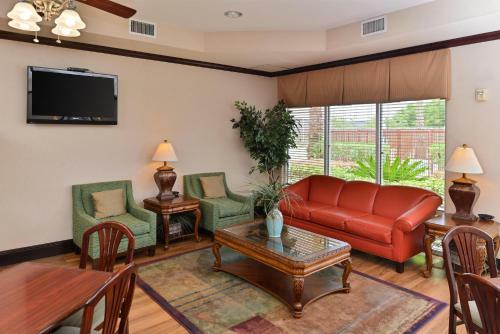 A number of shopping centres, local restaurants and golf courses are also easily accessible. 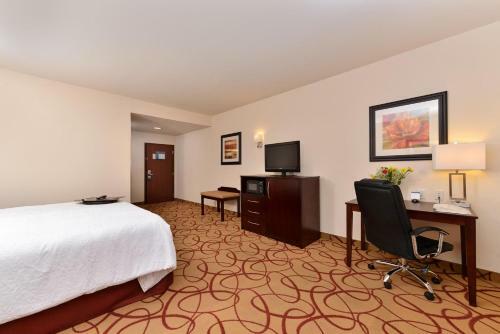 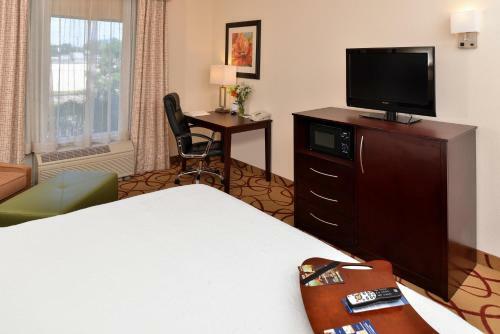 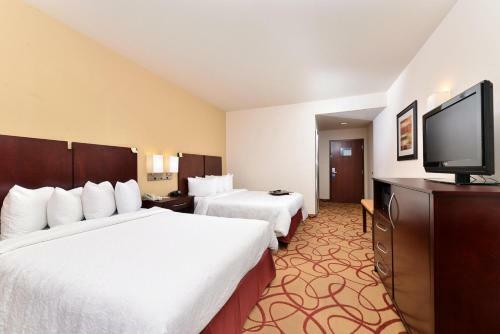 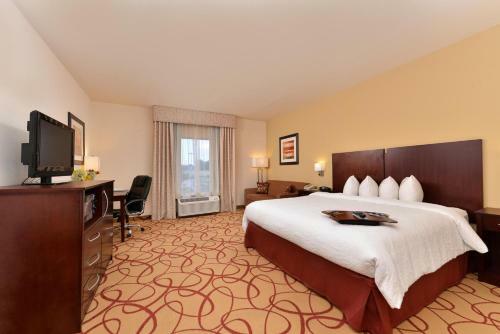 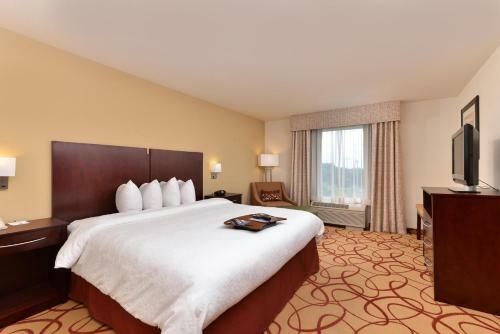 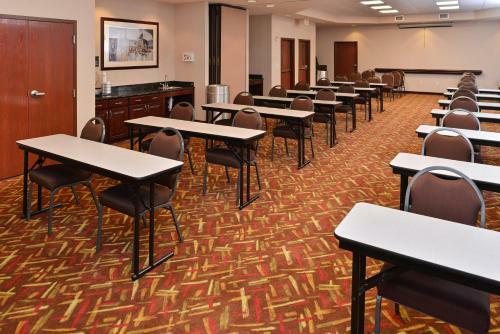 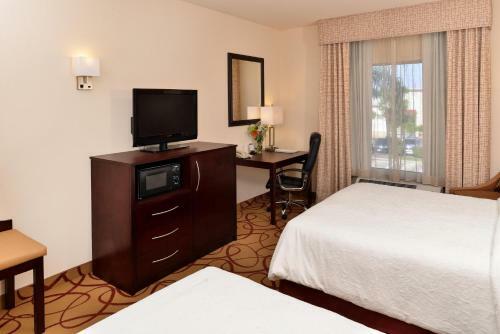 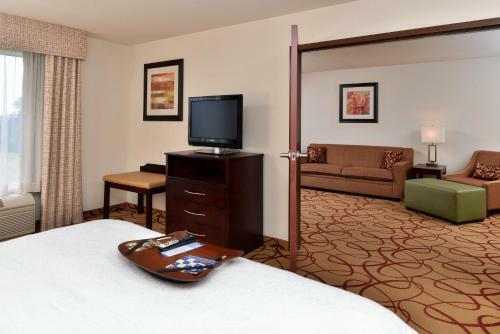 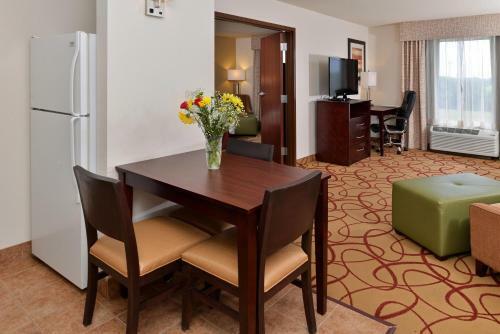 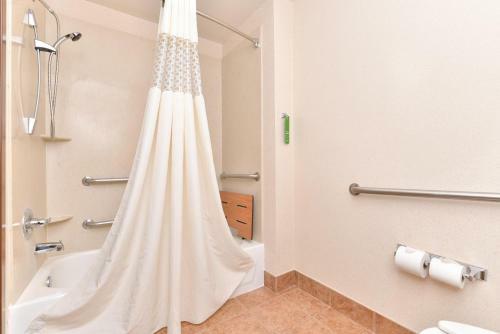 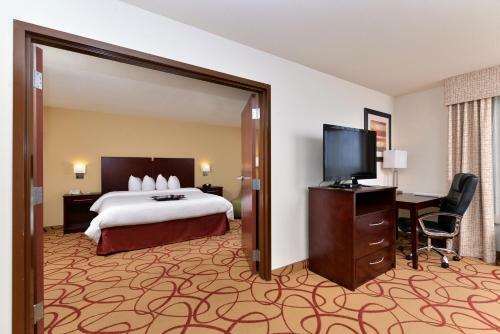 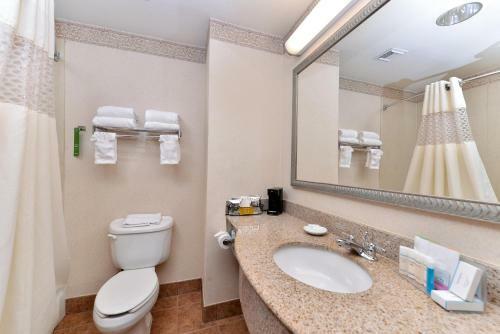 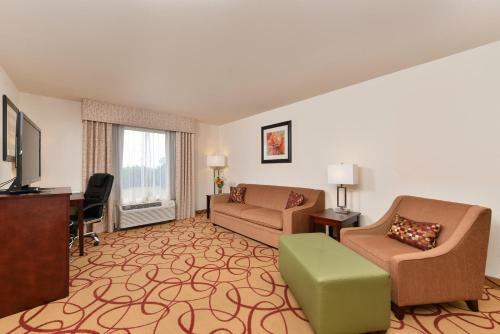 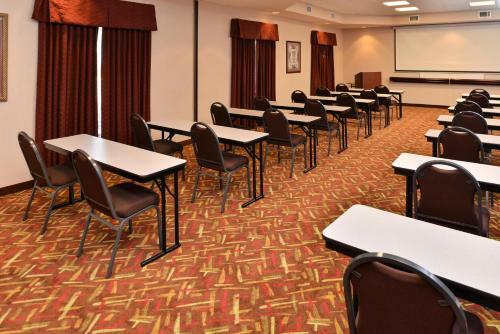 the hotel Hampton Inn Houston-Deer Park Ship Area so we can give you detailed rates for the rooms in the desired period.